It’s no secret that employees who like their jobs and their managers work harder than employees who don’t. While managers once looked for ways to control and even intimidate their employees into working harder, the 21st century manager has discovered the wisdom in the adage “you catch more flies with honey than with vinegar”. 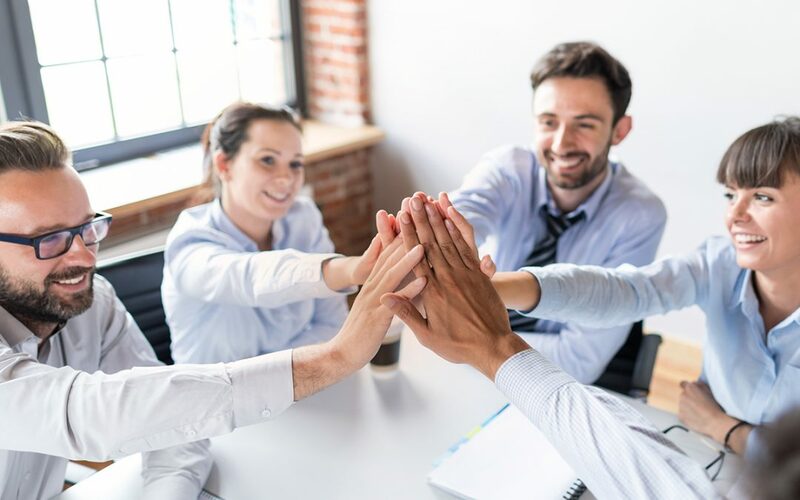 Recent studies have shown significant increases in productivity and reduction in employee turnover when employees have an emotional tie that binds them to the organization. It almost goes without saying that this same attachment results in a better attitude in the way the employees treat the customers and hence improvement in customer satisfaction. Employee engagement never happens by accident. Instead employee engagement is the direct result of decisions by management to value their employees, listen to their thoughts and ideas, and actively seek ways to make the average employee a part of the business. My recent book and Amazon Best Seller “The Engaged Manager: Make your team a success and they’ll make you a success” assists managers and leaders at all levels of an organization understand what they have to do to engage their team and get the very best results from their employees. As you might suspect, coaching also plays a significant role in the success of any highly engaged organization. Coaching Managers fully understand how to get the most of their employees through active listening skills, a strong contextual framework, and questions that encourage employee involvement and participation. How could employee engagement directly benefit your business clients and organizations? Author: Dave Meyer is a Mentor Coach and Trainer for CTA’s Certified Coach Program. He is an experienced veteran of coaching and author of The Sage and Scholar’s Guide to Coaching Assessments. Have you watched, listened to and read all of the required materials? One half of a co-creative relationship where the team member’s agenda is the focus. More knowledgeable than their team member about most subjects and therefore the client should listen to them. An individual who uses honed communication skills in powerful conversations to facilitate team members in moving forward towards their goals and desired outcomes. Human Capital Coaches align the Strategy of the company with the individuals doing the work. Which choice has the 4 steps of the simple coaching model in the correct order? Who will you ask to help you? What are you willing to change in order to achieve it? What would you like to have happen next? Where is your focus right now? Why are YOU interested in this course? What challenges do YOU hope to address?